What party is complete without a punch bowl? If you’re busy planning your next party, we’ve got an easy punch that you can whip up in a snap! Pineapple sherbet, raspberry lemonade Kool-Aid, and fizzy Sprite come together in this sweet party drink. 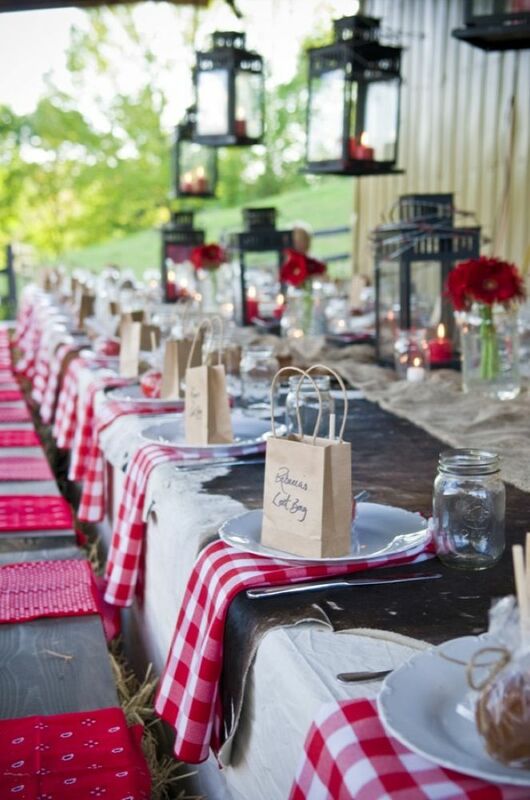 This is the perfect punch for any summer party! 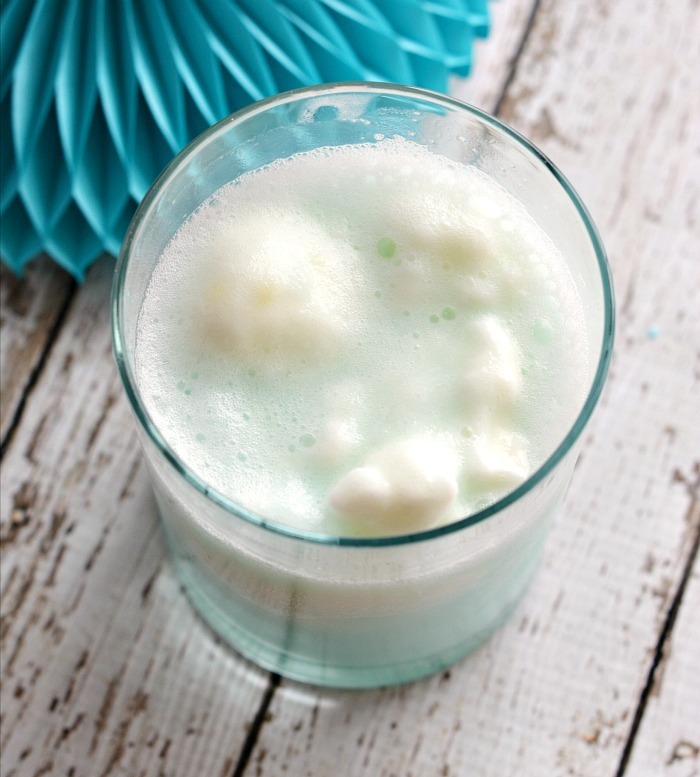 With just the right amount of sweetness and fizz, this drink is sure to be a hit with your guests! Pineapple sherbet adds an unexpected twist and the raspberry lemonade Kool-Aid keeps it from being too sweet. Sweet and fizzy party punch perfect for any summer party or get-together. Quick to prepare, this punch will be the life of your party! 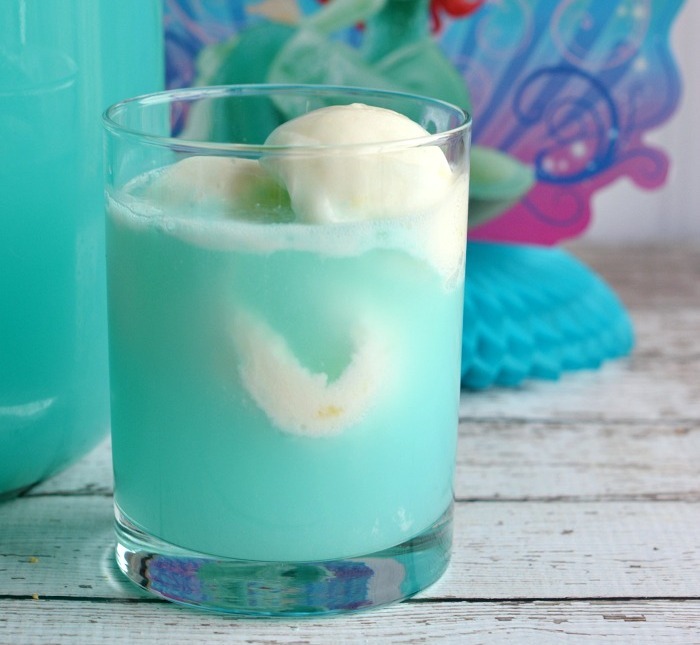 In a punch bowl, mix frozen lemonade with warm water. Add Kool-Aid and stir until dissolved. Add a scoop of pineapple sherbet to each cup and pour punch over the sherbet.